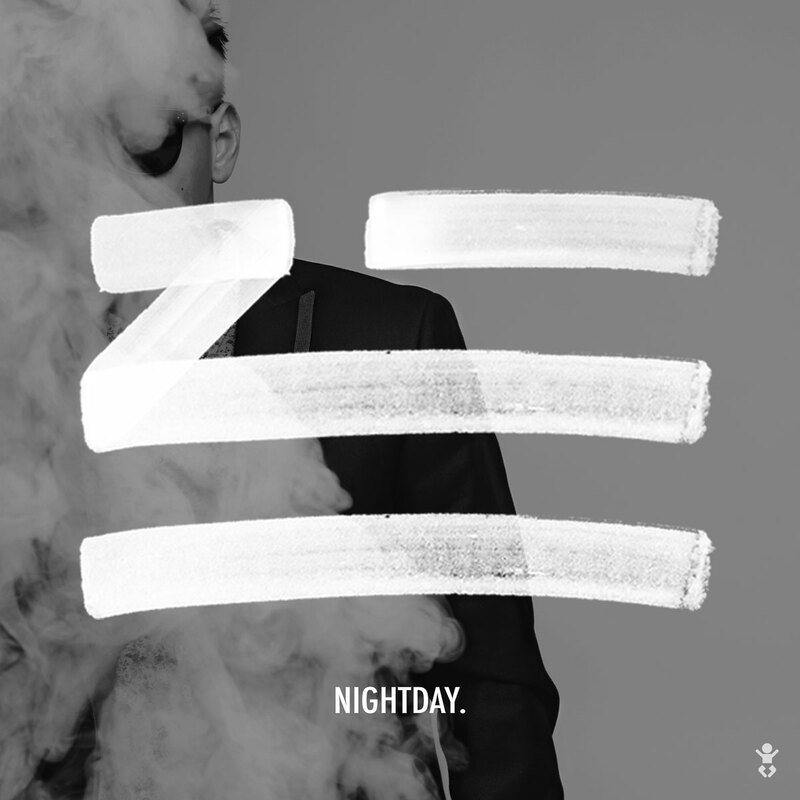 Zhu’s Nightday is the first album to come out in 2014 that I’ve even liked. Most music I like these days are released as singles, which honestly work best for many artists, but it’s nice to get a hold of stuff like this when I can. Great albums are far more rare than great songs. 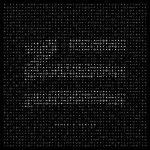 I’ve already featured Zhu’s Superfriends track off of Nightday and in it I hoped dearly he was a she (there was alotta mystery going around at the time). But now we’re pretty 100% he’s a man, especially while finding something interesting in our inbox. … except Zhu does his own production. This shows how much his sound has progressed in just three years.